Are you experiencing issues with the operation of your garage door and you suspect the springs are at fault? It’s time to call a garage door specialist as soon as possible to diagnose and repair the issue! 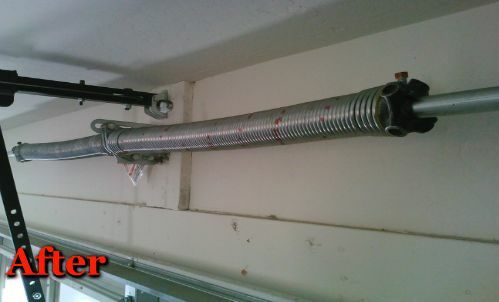 a damaged garage door spring can be very dangerous and may put you and those at your home in risk. If you tend to hear a loud banging sound while operating your garage door, it is very possible one of the garage door springs is damaged or broken and probably would need a garage door spring repair service by a professional. Just like a garage door opener, a garage door springs are not a component to be tampered with by the average “Joe”. The springs are very dangerous and if not dealt with using caution and the proper skills, the results may be fatal. Leave if for the professionals! Premier Garage Door Repair Spokane are licensed, insured and certified. With many years of experience under our belt servicing garage door springs in Spokane you can’t go wrong by calling us! When it comes to garage door spring repair in Spokane, our team of technicians specialize in a wide range of spring services such as installation, replacement and repair of torsion and extension type springs. Among our usual garage door broken spring services, we do spring conversions as well! 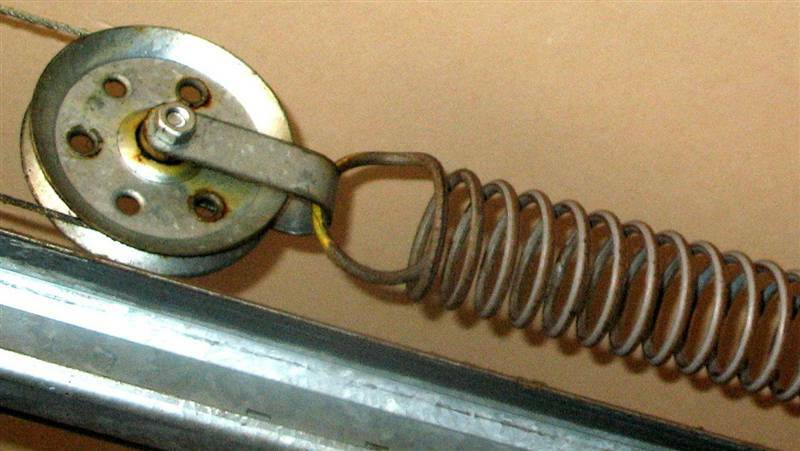 many old garage doors are still equipped with the old fashion extension spring. Additionally, if you decide to have a new garage door installation, it is recommended having the garage door springs replaced at the same time as well. 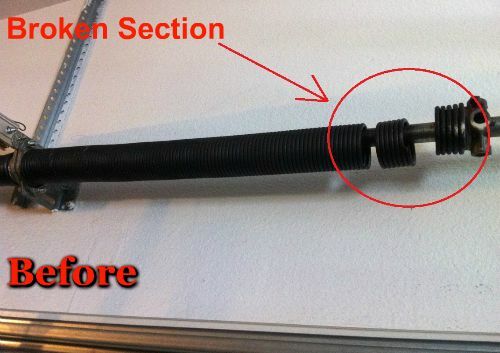 Give us a call and we be gladly do the conversion from the old style extension spring to the new torsion design!